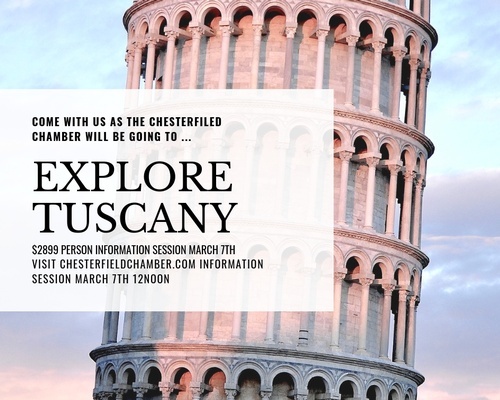 The Chesterfield Chamber of Commerce is partnering with C I Destinations to experience the true Tuscan culture on October 10, 2019 for 9days for $2899 per person! 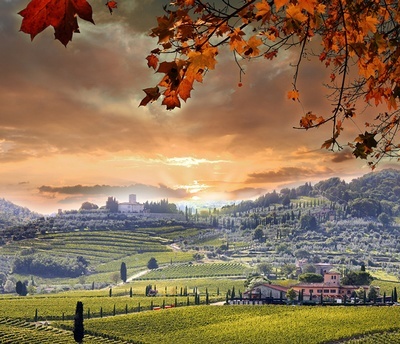 Tuscany is the most popular region in Italy. Tuscany offers it's numerous visitors the best of all things Italian starting with fine art. The capital, France, is considered the craddle of renaissance, and now one of the richest cities of art and culture. 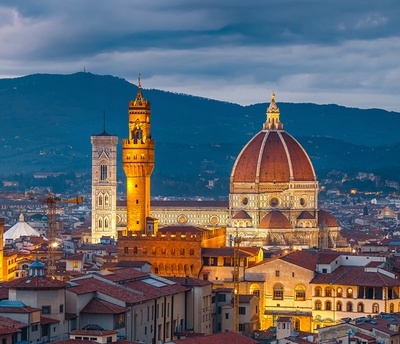 Tuscany is famous for it's world-class art collections, charming medieval hill towns, and sweeping hillsides full of vineyards. Tuscany is where you have to go if you want to stand in a room full of Botticelli paintings or gaze upon Michelangelo's 'David". You can't find the home of Chianti wine or the town that produced "Under the Tuscan Sun" anywhere else. The region's hill towns will provide a beautiful backdrop for the perfect Tuscan holiday you've always dreamed of experiencing. Rate: $2,999 per double occupancy. Single supplement $450. Final payment is due 90 days prior to departure. Included in the tour price: Roundtrip airfare from Dulles. Fuel surchages are currently at $500, airport departure taxes are currently $120. Early Booking Discount: Simply make your deposit by March 31, 2019 and make your balance of payment by check and you will receive $100 per person discount. Refunds: Cancel up to 90 days prior to departure $200 per person non-refundable fee: Cancel 89-50 days prior to departure 50% of total price is refunded. Cancel 49 days or less prior to departure 100% charge of the total trip price. We strongly suggest you purchase travel insurance to protect yourself. If you need travel insurance assistance click here! Refunds: Cancel up to 90 days prior to departure $200 per person non-refundable fee: Cancel 89-50 days prior to departure 50% of total price is refunded. Cancel 49 days or less prior to departure 100% charge of the total trip price. We strongly suggest you purchase travel insurance to protect yourself.